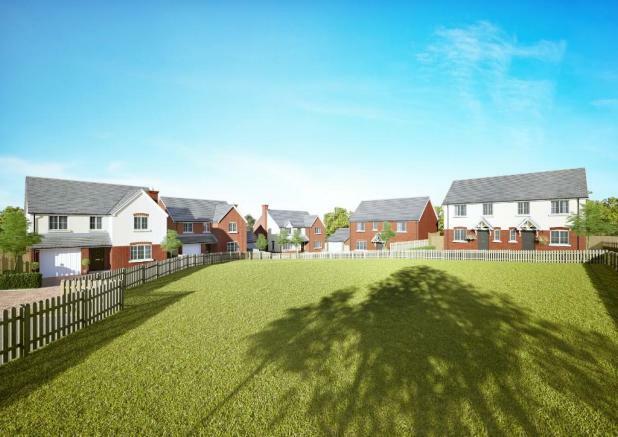 The Ashcombe (Plots 7 & 8) is a four bedroom detached home. 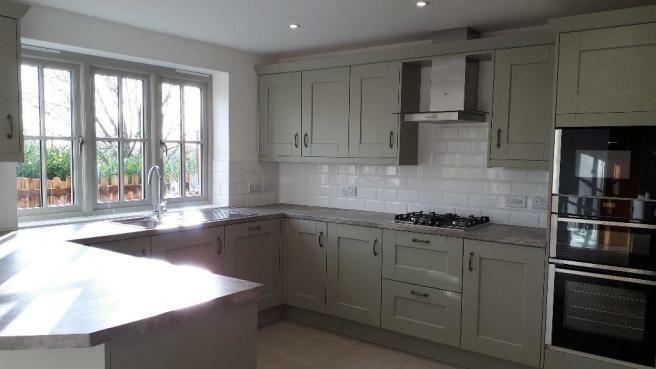 It features a modern kitchen, with a choice of units and tiling. The spacious kitchen/diner has french doors that lead onto the enclosed rear garden. To the ground floor there is also a lounge, a cloakroom and a utility room. 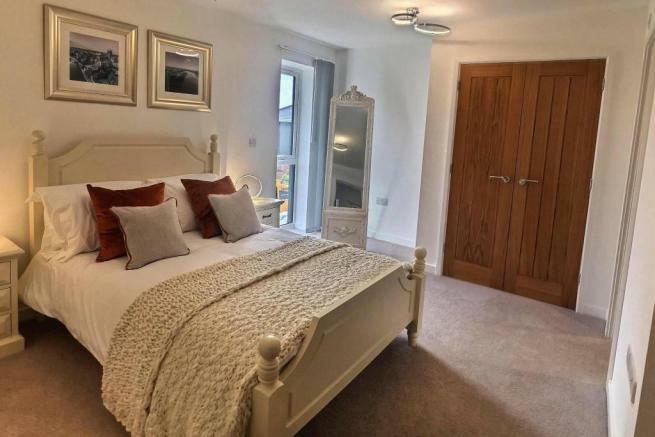 The first floor holds the spacious master bedroom with en suite and dressing room, a further double bedroom with fitted wardrobes, two more doubles and the family bathroom. 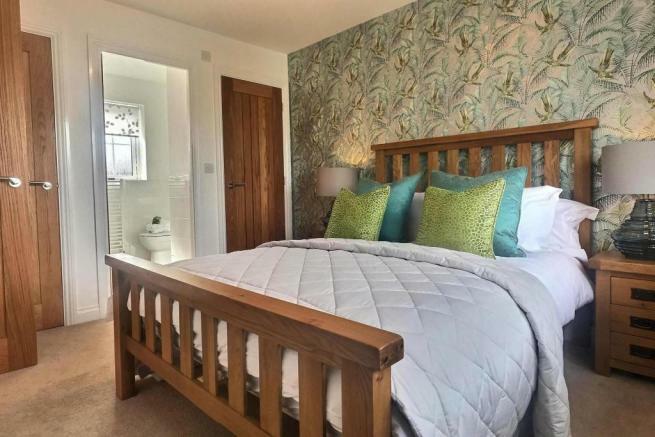 As with all our developments, the properties at Vine Tree Gardens demonstrate excellent attention to detail thanks to the high specification of building materials and the wide range of available internal finishes choices offered. 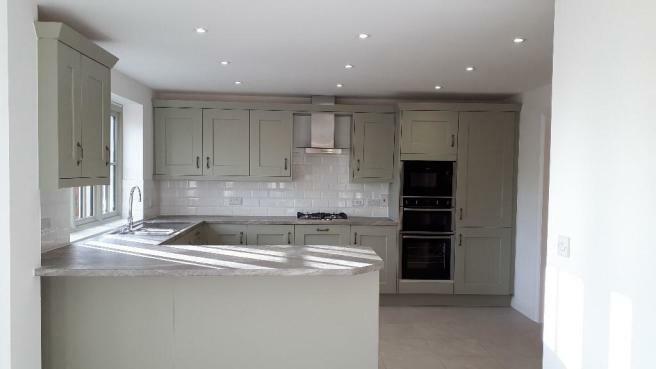 These include a full choice of kitchen units, appliances, worktops, tiles, and carpeting, all of which are included in your purchase price and will be available subject to the construction stage of your property. Lisa Morgan, Sales Negotiator is on 07974 578091 for all queries. 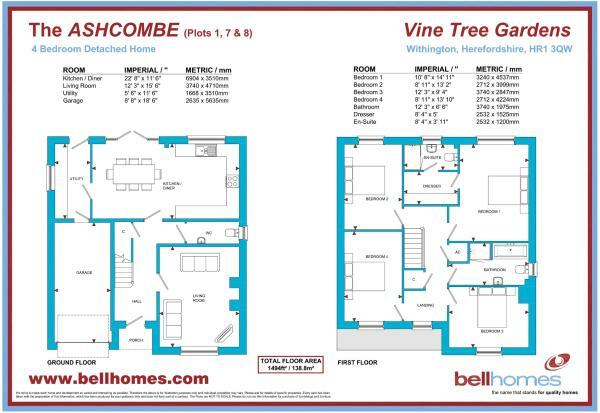 Vine Tree Gardens is a development of thirty one homes with a mixture of 2, 3 & 4 bed properties, including ten detached single storey bungalows; with most properties benefiting from exceptional garden sizes for a new development. The majority of the bungalows on the development will also benefit from far-reaching views over neighbouring countryside. 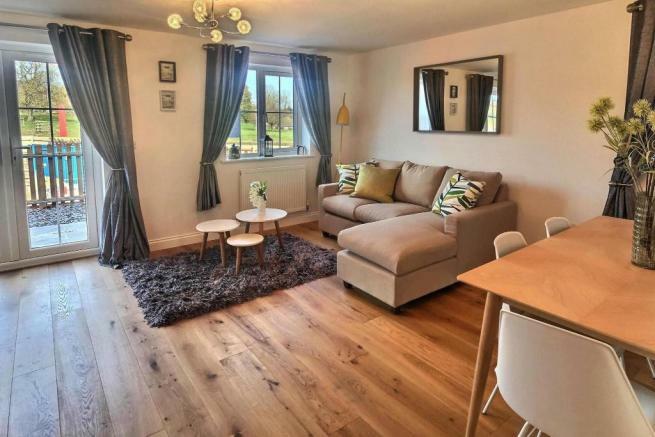 Situated in the sought after village of Withington, this semi-rural location lies just outside Hereford with far reaching views of the surrounding countryside. 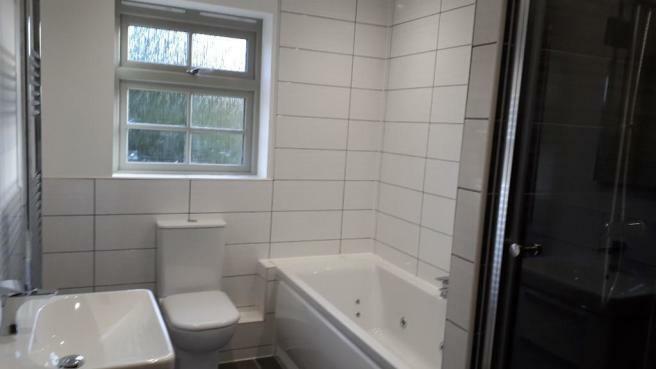 Local amenities include a small village primary school, a post office and shop, a local pub, St Peters Church and the numerous facilities of the Withington Village Hall. Nearby Hereford offers an excellent choice of secondary schools, sixth form colleges and further education, including the highly reputable Hereford College of Arts. A diverse range of shopping facilities are located within the vibrant city centre with its wide selection of retail, social and cultural establishments. 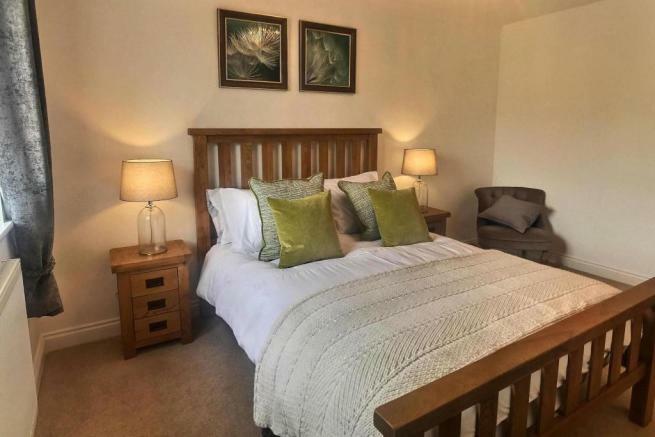 The area is surrounded by Herefordshire & Worcestershire's stunning countryside, which boasts breath-taking scenery, wide-ranging leisure activities and welcoming hospitality. Withington is located just over four miles north east of Hereford within the A49, A4103 and A438 road networks giving access to the M50 for connection with the M5 for The Midlands and South Wales. The area is also popular due to accessibility to Hereford, Worcester and the Midlands. Hereford has a main line railway station with direct and connecting trains to London, Birmingham & Bristol, and the closest international airports are Birmingham, Bristol & Cardiff. Disclaimer - Property reference The_Ashcombe. The information displayed about this property comprises a property advertisement. Rightmove.co.uk makes no warranty as to the accuracy or completeness of the advertisement or any linked or associated information, and Rightmove has no control over the content. This property advertisement does not constitute property particulars. The information is provided and maintained by Bell Homes. Please contact the selling agent or developer directly to obtain any information which may be available under the terms of The Energy Performance of Buildings (Certificates and Inspections) (England and Wales) Regulations 2007 or the Home Report if in relation to a residential property in Scotland.